8 Reasons to create your own custom simulator! Using original instruments for training eases the transfer of skills to the operating room and makes the surgeon familiar with the look and feel of your devices. Adapted original tools provide a complete simulation experience and familiarization with your devices. Surgical tools such as resectoscope, camera, morcellator, shaver, grasper, or punch can be used for diagnostic and operative procedures. Until recently, the quality of virtual reality has been insufficient. Now, VirtaMed is the world champion in achieving the highest level of reality, which finally offers physicians an adequate training tool. Using the established technology and software platform of the existing simulator family, VirtaMed can shorten development time and lessen the resources needed to translate new procedures into virtual reality. Simulation training allows you to schedule surgeon training whenever you want. You do not need to rely on a suitable OR plan and/or the right patient for your procedure. 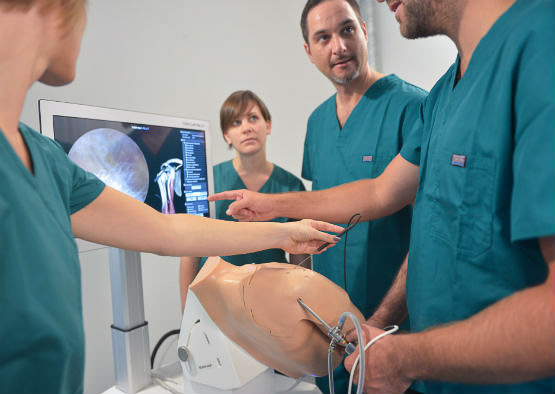 Simulation training also allows you to do more than 10 procedures in one hour, which means a more efficient and comfortable learning curve and effective training of physicians. Simulators are set up in about 15 minutes and are available 24/7, meaning there is no need for messy cadaver training. The attractive set-up of a virtual reality simulator is a magnet for physicians. You will experience more and longer visits, and your guests can try out your medical devices right at the booth. This makes it much easier to convince surgeons of a new instrument or procedure. It improves physician satisfaction and breeds confidence with your product. 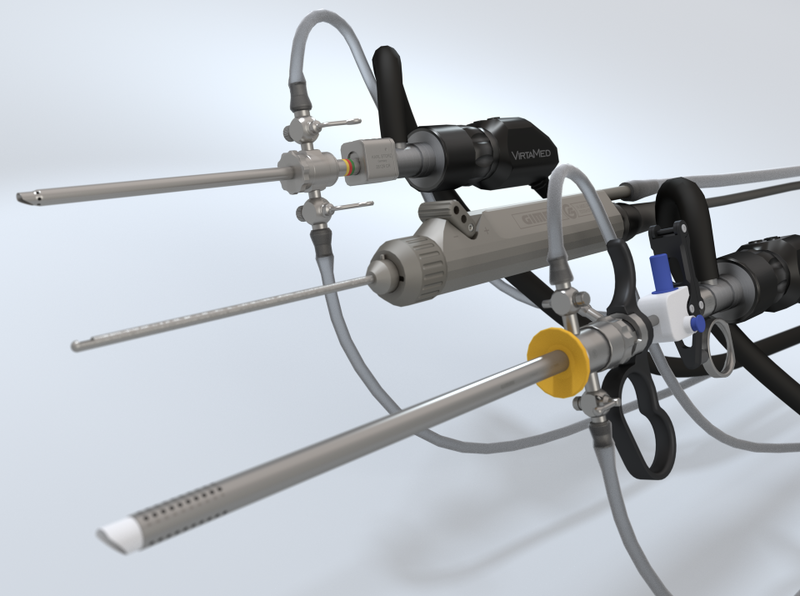 Simulators reduce your costs for disposable material during physician training. It doesn't matter whether a physician needs 2, 20, or 200 procedures to reach proficiency, there are no additional costs involved. Equipment breakage costs are also reduced. 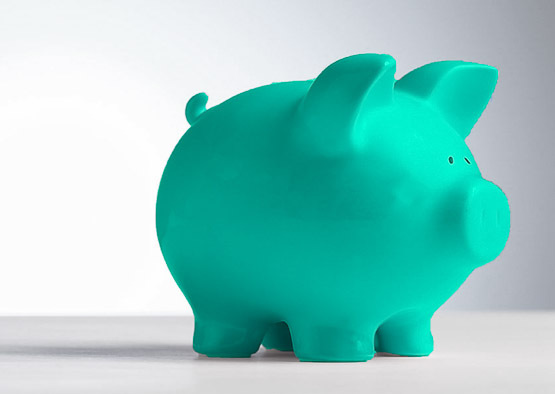 The long term financial benefits outweigh the initial investment after a short period of time. Investing in simulation really does pay off. 6. Get the competitive edge! 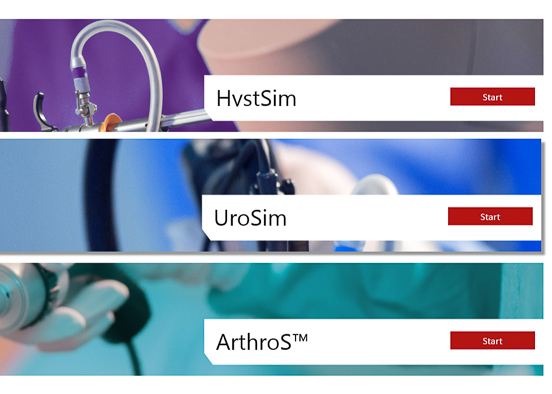 Virtual reality simulators for your medical device give you a competitive advantage. Why? Training is one of the main factors when choosing to adopt a new procedure. It can even help to prepare for initial clinical trials and during medical device validation. And VirtaMed simulators are the best virtual reality simulators available on the market! More physicians are willing to try a first case, because they will build up a realistic understanding of the procedure. These first time cases go better, smoother, and quicker with a simulator, which makes it a better patient and physician experience. The clinicians’ learning curve towards independence is shorter. They are better able to handle challenging cases, and errors in real procedures are reduced. 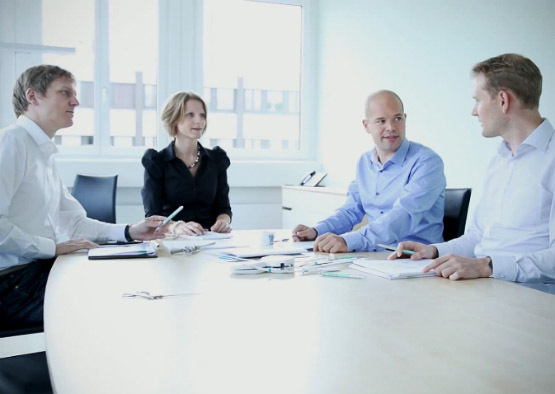 As a professional training and marketing tool, VirtaMed simulators foster an innovative professional company image. 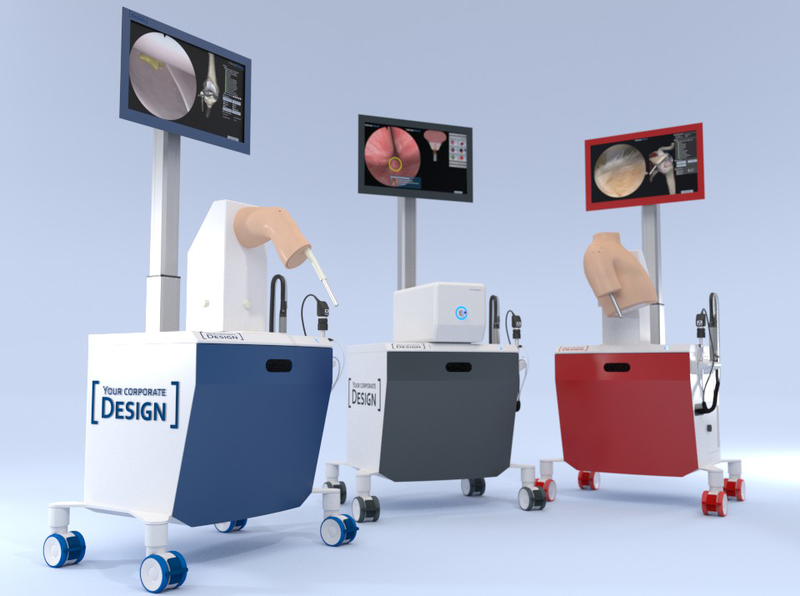 Showcasing your medical devices in a virtual environment is very elegant and hands-on at the same time. Your branding, your colors, and your designs go on established software components. Parts of the hardware components can also be adapted to fit your corporate identity. Do you want to share these reasons with your colleagues?